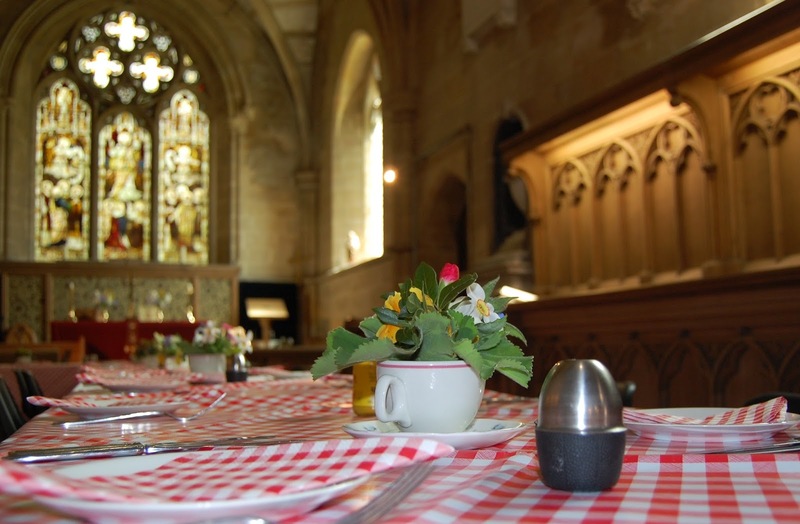 A full list of churches serving meals over the festival weekends. Soups, salads and savouries with a choice of cakes and puddings. Soup and rolls, bacon baps and afternoon cream teas. Large baps filled with local produce and salad. Home made cakes. Soup and roll, ploughmans’ lunches. Ploughmans, sandwiches, cakes and scones. Soup and roll, home made cakes. Christian Aid lunches available in Methodist Hall on Saturday. Afternoon teas on Sunday in church. Hot beef rolls, sausage rolls, salads and cakes. Salad lunches and sandwiches made to order. Home made cakes and bakes. Light lunches, soup, rolls, sandwiches, cakes. Ploughmans lunches, soup and roll, home-made cakes and scones. Chilli con carne, soup and roll, sausage baps, various quiches, vegan and healthy options. Hello. There may well be vegan and gluten free food on offer, but we have not (yet) asked churches to confirm this information when they submit their brochure copy. I will suggest that churches who do (or could) offer these options make themselves known next year, so we can direct people to them. Angela (on behalf of the Churches Festival).